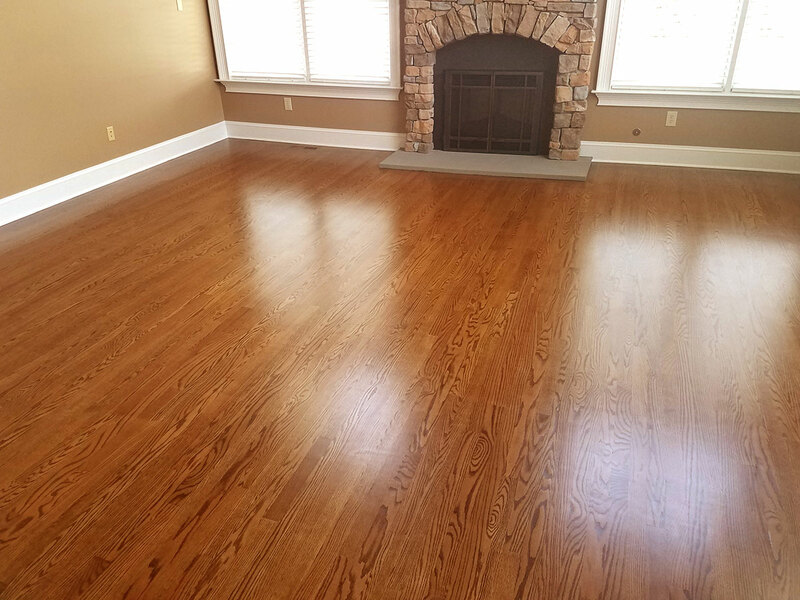 We have over 30 years experience in selling and installing all types of hardwood floors for residential and commercial applications. 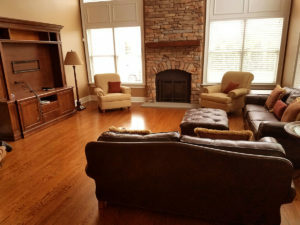 Interested in getting a floor installed or refinished? 3JFB is the right choice. 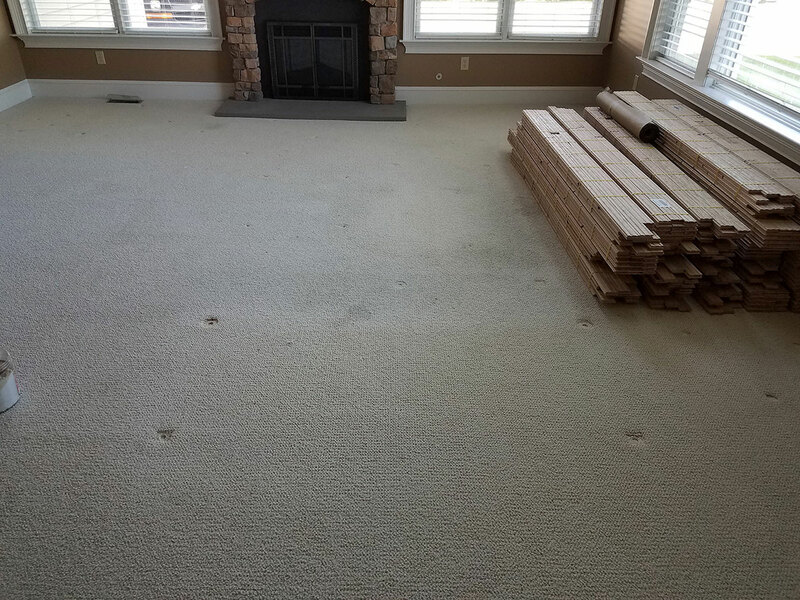 Allow us to help you make the best decision, whether it’s showing you the difference between engineered and solid hardwood floors, or choosing the color for your newly stained wood floor. 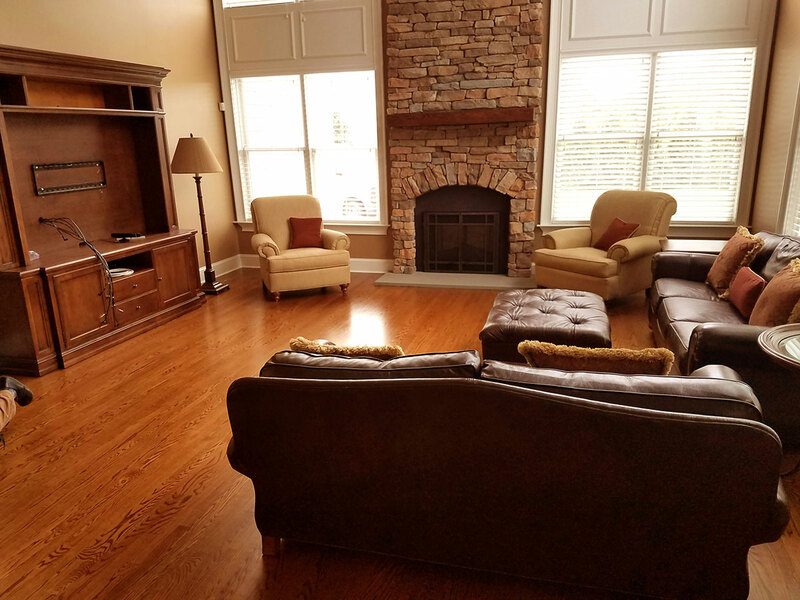 Oak, maple, exotic species, both engineered and solid hardwood floors. Installing laminate flooring that mimics the look of wood. 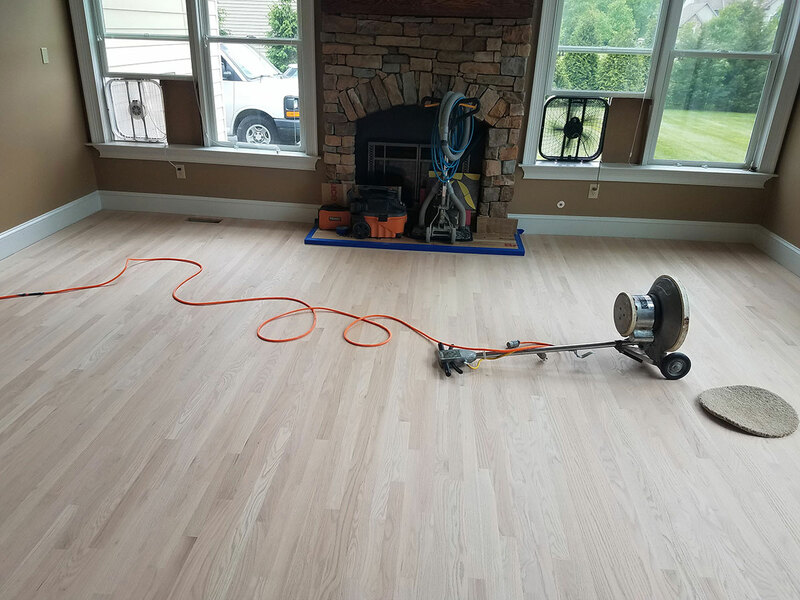 Sanding and staining existing installations to add new life to your floor. We can stain any color.